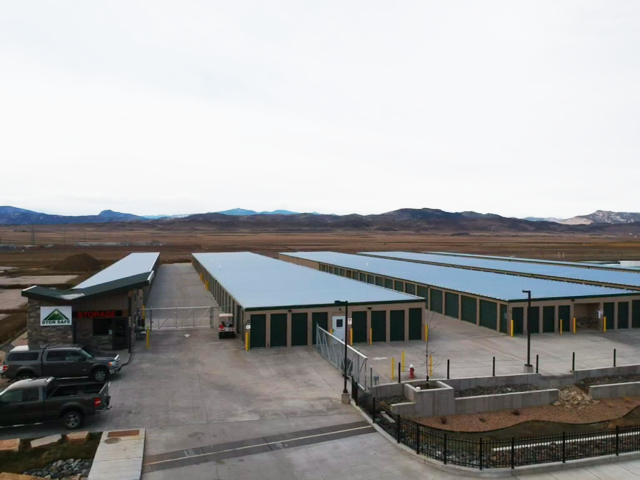 Stor Safe Storage was opened in October 2018 and is currently in lease-up. The facility has all concrete drive lanes and a very nice manager’s office with tenant restroom. The site is fully fenced with security cameras throughout.